Pro Painters commitment to first-rate service and quality workmanship has set the standard by which all other painters are measured. Scott Johnson, Owner/Operator, is a SIENA College Grad, a local family man, and homeowner. We offer the best interior painting and exterior painting in the Clifton Park NY area and beyond. 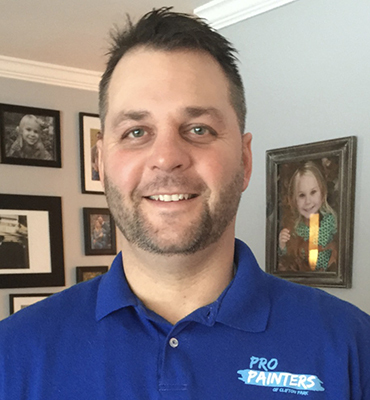 The Pro Painters in Clifton Park NY, lead by Scott is clean, courteous, efficient, and extremely skilled. No job is too big or too small. Call TODAY for a free estimate and get a thorough evaluation of your project today! 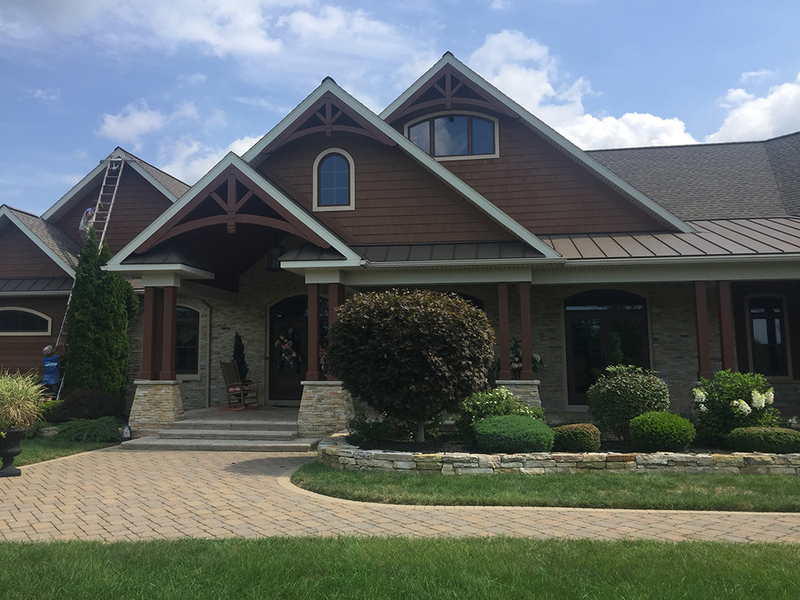 With Pro Painters in Clifton Park, you not only get a professional painter in Clifton Park, but you get an honest, experienced friend in the painting business. We also offer a complete home service. 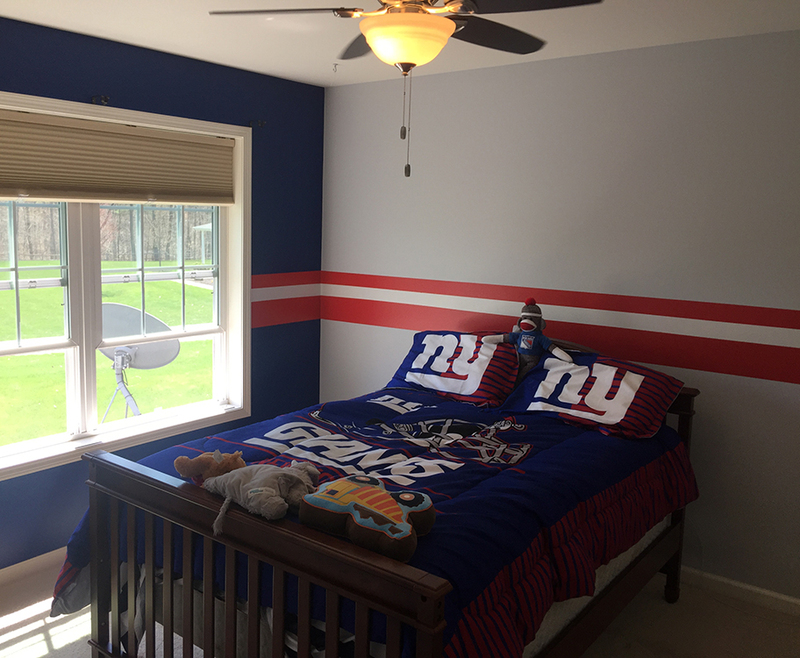 You won’t find a more complete painter in Clifton Park. Don’t trust your painting needs to anyone with a brush. 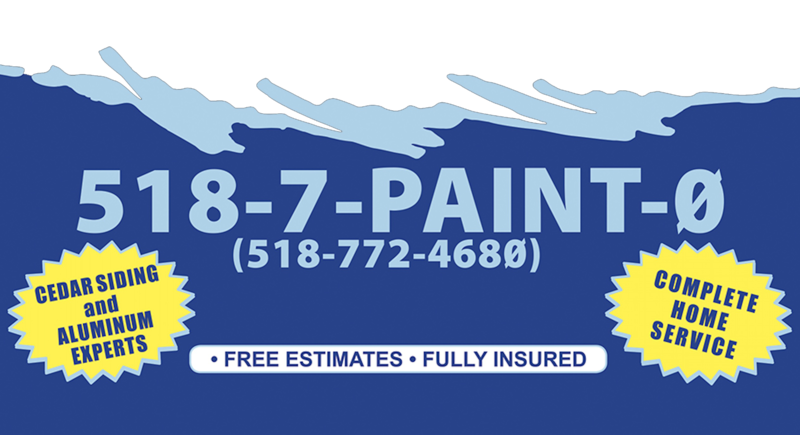 Pro Painters in Clifton park, is licensed and bonded. We offer a wealth of experience and expertise, at the same prices as inexperienced painters. 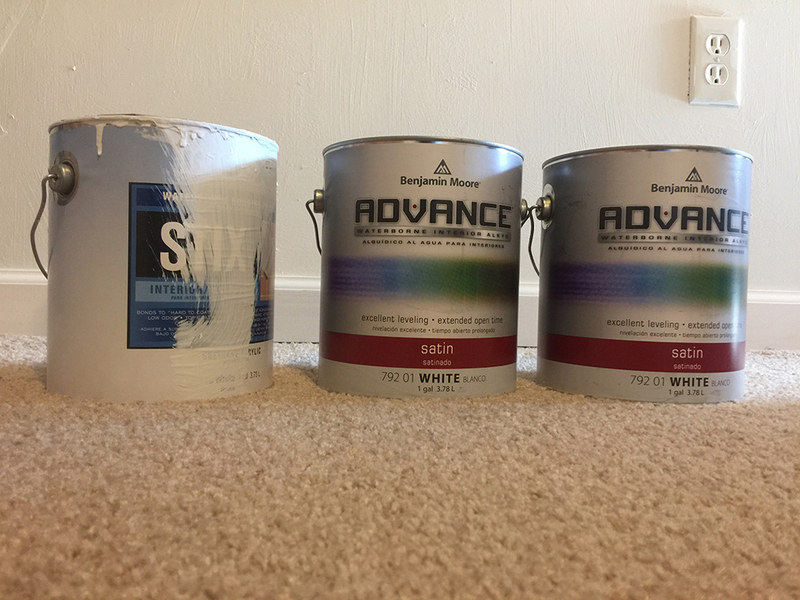 Pro Painters works with the best paint on the market such as: Sherwin Williams, Behr, and Benjamin Moore. We are celebrating our 15th year in business with our best pricing ever! Pro Painters specializes in quality work and excellent customer service. We have a rich background of painting knowledge and experience. We take pride in delivering what we promise and if conflict should arise we run to it, not away from it. Scott Johnson, Owner and operator is a HVCC and SIENA graduate, home owner, and local family man that understands what it takes to get the job done right.